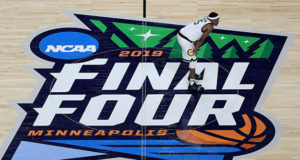 EVANSTON, Ill. (AP) — Jordan Poole and Michigan finally faced some adversity Tuesday night. Pushed right to the very end, they delivered. 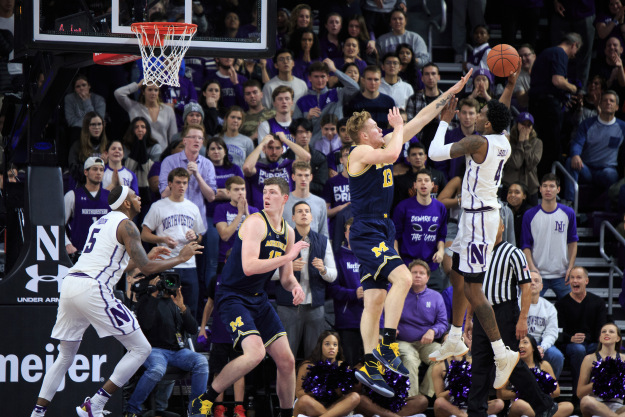 Poole made two big plays in the last 2 1/2 minutes and Ignas Brazdeikis scored 13 of his 23 points in the second half to help the fifth-ranked Wolverines hold off Northwestern for a 62-60 victory. 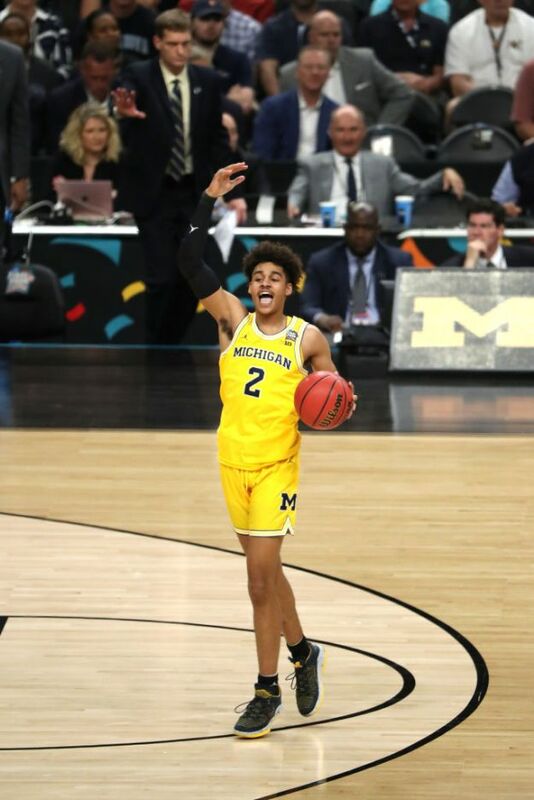 Poole finished with 15 points as Michigan (9-0, 2-0 Big Ten) added to its best start since it opened the 2012-13 season with 16 straight victories. Zavier Simpson scored 10 points, and Jon Teske had eight points and 10 rebounds. The game was tied at 58 when Poole fed Teske for a dunk with 2:30 left. After Ryan Taylor made a jumper for Northwestern, Poole drove inside for another dunk that made it 62-60 with 1:53 remaining. 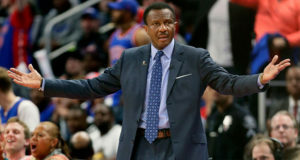 “Being able to make shots late, it definitely gives us confidence if we’re ever in a situation like this again,” Poole said. Pardon’s driving layup sparked a 15-2 spurt for the Wildcats. A.J. 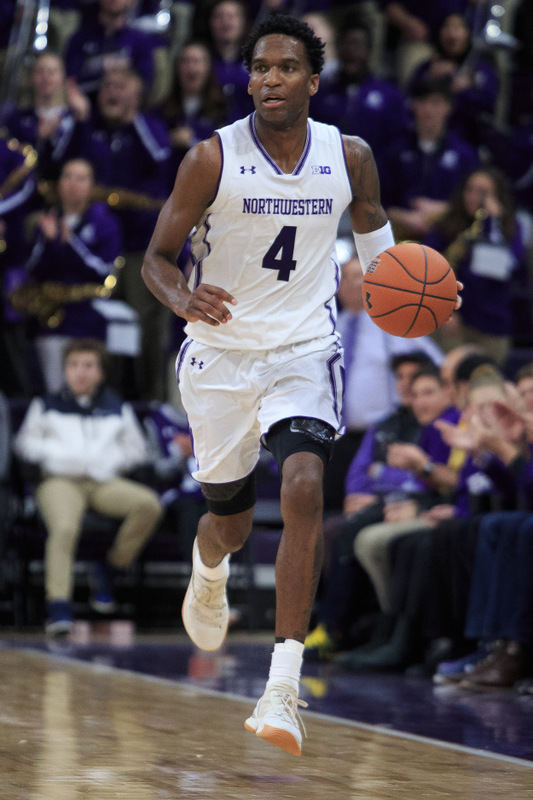 Turner’s three-point play sliced Michigan’s lead to 47-45 with 13:16 remaining, sending a charge through the crowd at Welsh-Ryan Arena and prompting the Wolverines to take a timeout. 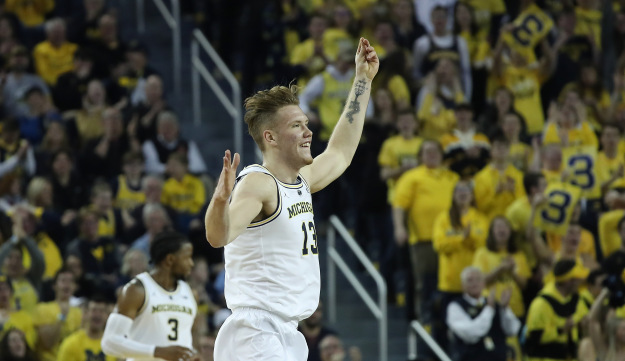 Brazdeikis helped Michigan settle down, converting a layup to make it 51-45 with 11:30 left. The freshman, who exited for a brief moment in the first half after he was elbowed in the back, went 9 for 18 from the field. 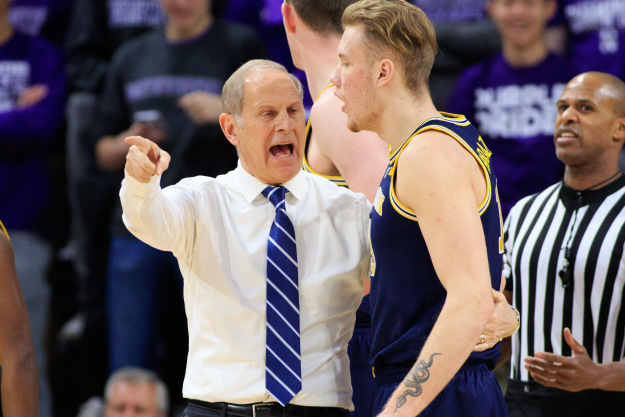 It was Michigan’s first win at Northwestern since a 94-66 victory on Jan. 3, 2013. 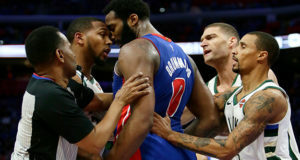 The Wolverines lead the overall series 113-59. 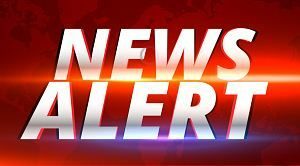 Michigan stays home for the next month, beginning Saturday against South Carolina. The Wolverines’ next road game is Jan. 10 at Illinois. 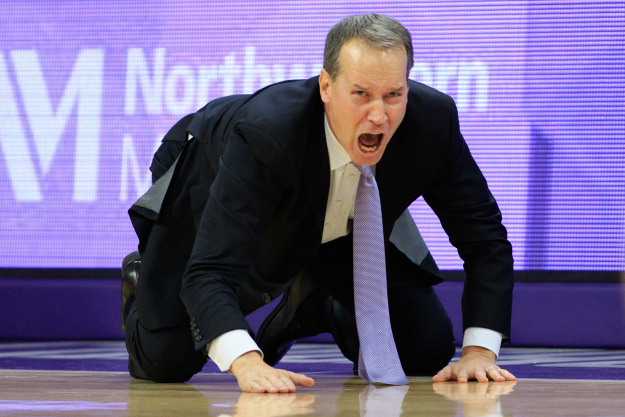 Northwestern hosts DePaul on Saturday and doesn’t play another Big Ten game until Jan. 2 at Michigan State.